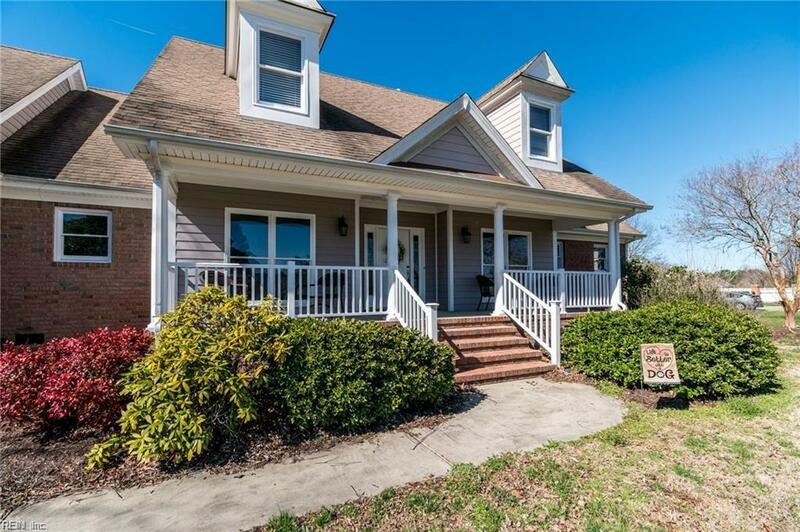 2152 Hickory Forest Dr, Chesapeake, VA 23322 (#10247680) :: Abbitt Realty Co.
ONE OF A KIND CUSTOM BUILT HOME!! 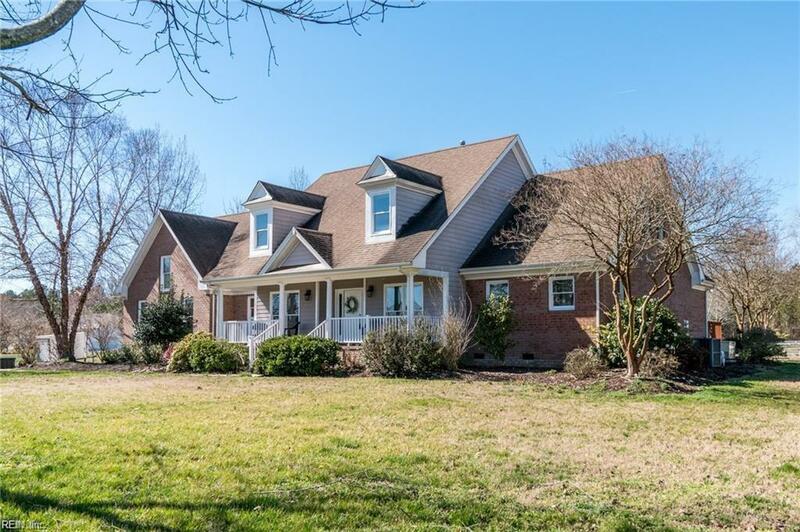 Luxurious hickory dream with 6 bedrooms, 4.5 bath 3600 sqft newly renovated home with today's stunning trends! Master bedroom and in law suite on main floor along with oversized laundry room/mudroom. Eat in kitchen is open to family room which includes slate fireplace overlooking inground pool on a private 3 acres that allows for horses and/or to do what you wish. 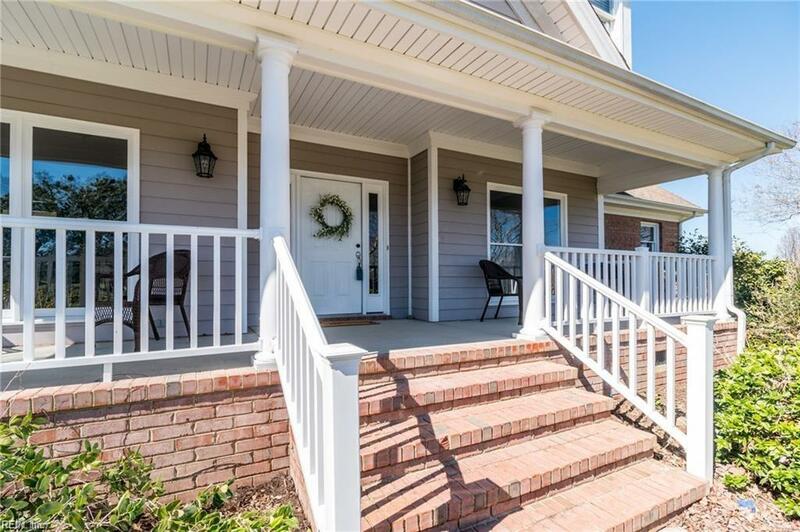 Second level living is open to main floor which allows an open flowing floor plan. Room over garage can be utilized as media room, theater room, man cave, child's play room, etc. 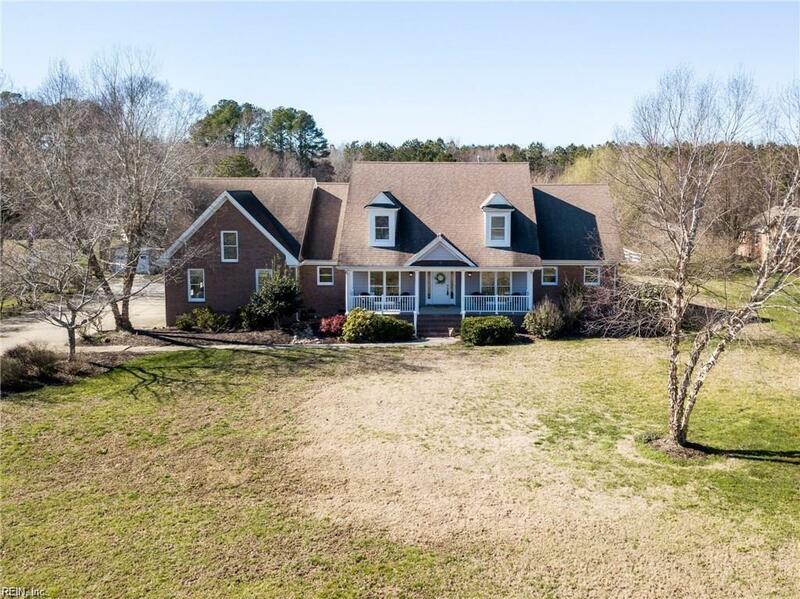 This home features: quartz countertops, wood floors, all new vanities, stainless steel appliances, front porch, back deck, inground pool, a barn with stables, and zoned for a horses of course! Hickory Dickory Dock!